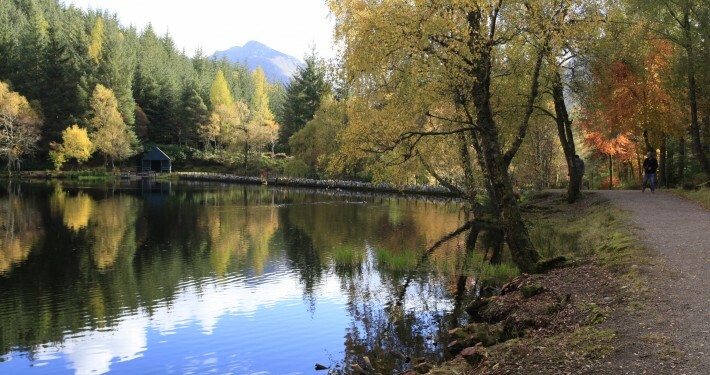 The area of Lochaber, known as the Outdoor Capital of the UK has much to offer everyone. 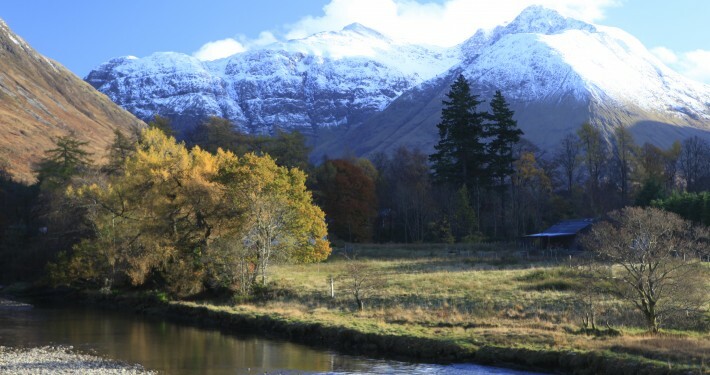 Climbers and hill-walkers should be in their element with Ben Nevis and many “Munros” close by. If you have some difficulties getting around on foot, www.shopmobilitylochaber.org.uk may be able to help with their local wheelchair service. 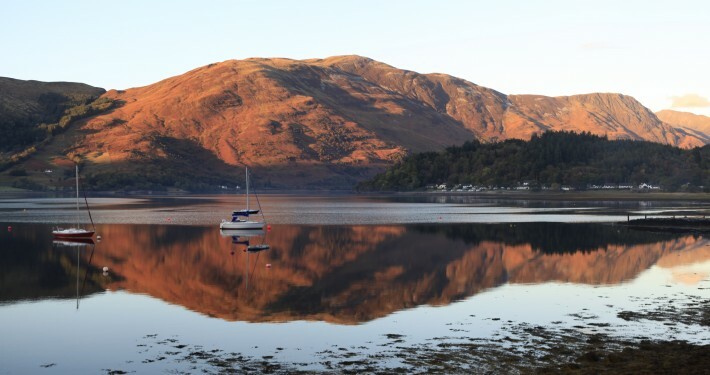 For a very good introduction and online guide to the Fort William and Lochaber area the VisitFortWilliam website might be helpful to you.